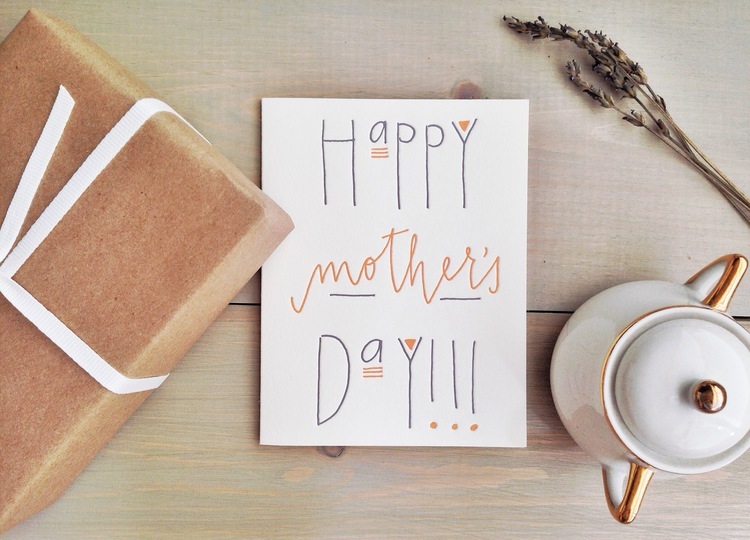 Home » Mimosa Sundays: Happy Mother’s Day! 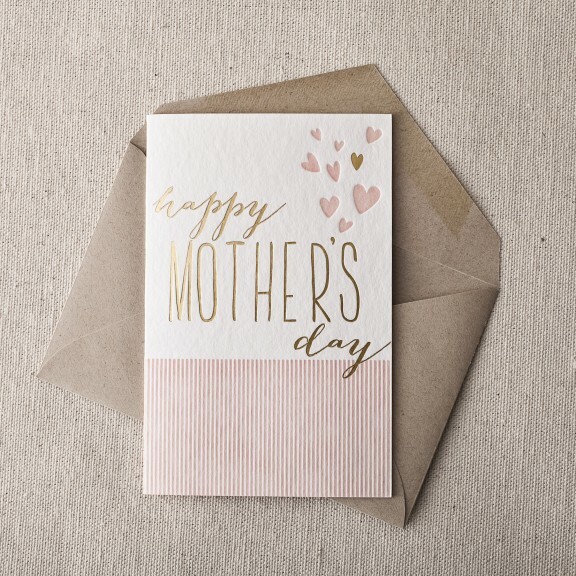 on May 10 | in Blog, Company Announcements, Letterpress, Mimosa Sundays, Mother's Day Cards | by karla | with Comments Off on Mimosa Sundays: Happy Mother’s Day! 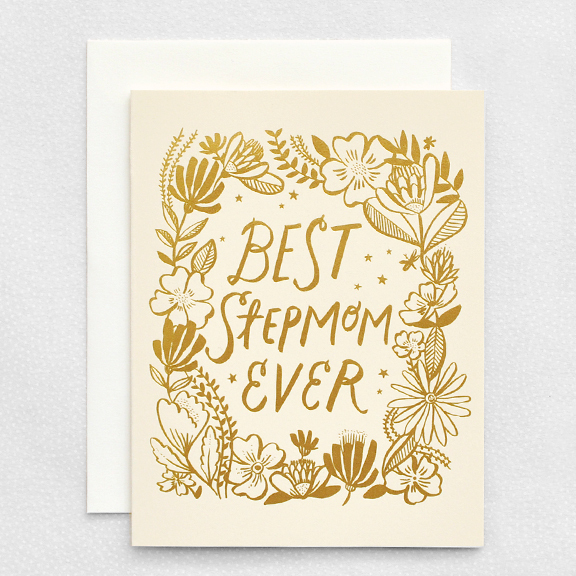 Today, on Mother’s Day, we are launching something on our blog that I’m really excited about and we’re calling it “Mimosa Sundays”. Picture yourself sitting around chatting with your girlfriends on a lazy Sunday morning over Mimosas… talking about all the things that you’re admiring and loving at the moment and that’s what I will try to bring to this blog post on Sundays. There will be lots of links to cool stuff and I’m hoping we can bring in some guest bloggers as well. 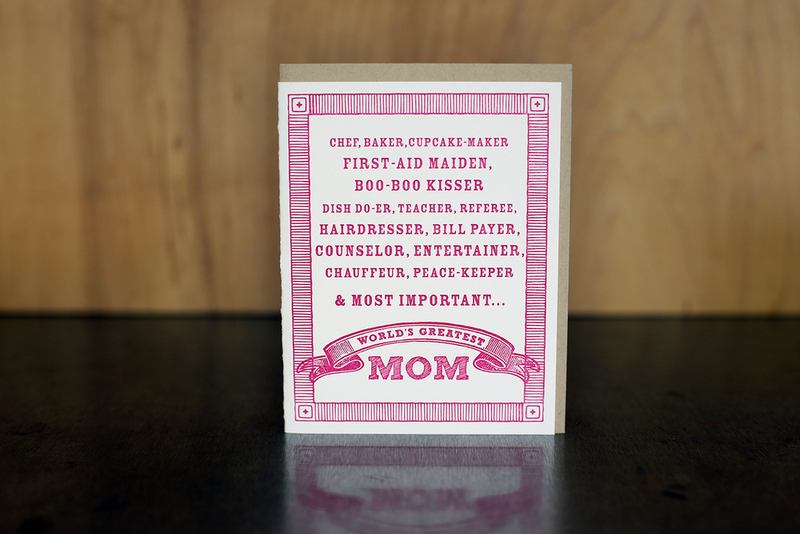 Today’s Mimosa Sunday post will be all about Mother’s Day, of course! 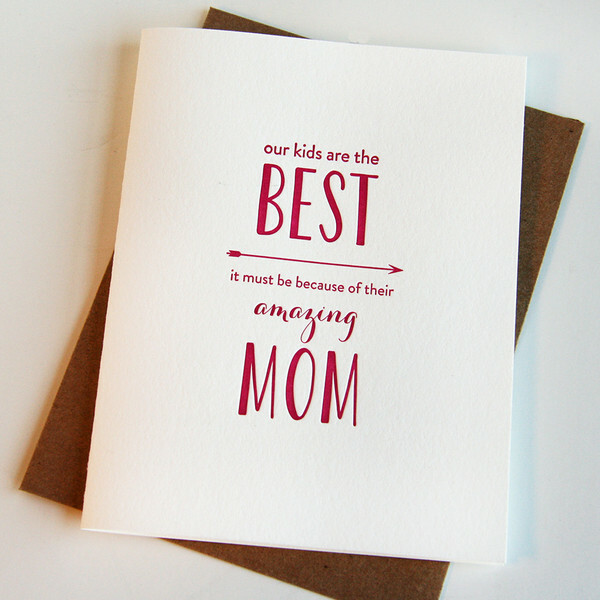 It’s dedicated it to all the amazing, tender, caring, loving, adorable, strict, sassy, funny, hard-working, fun-loving moms out there. 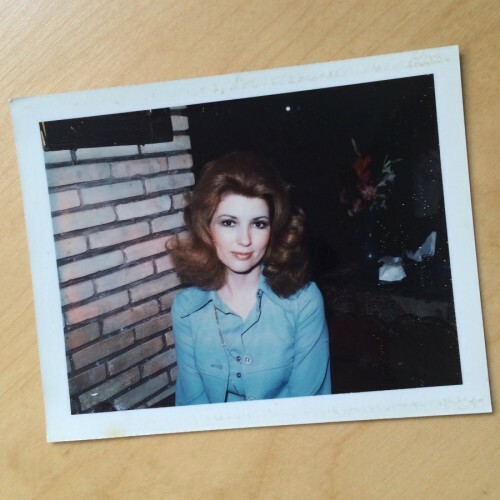 The above picture is of my beautiful mom from a long time ago. She was the most gentle person on earth. Her voice was like soft music. 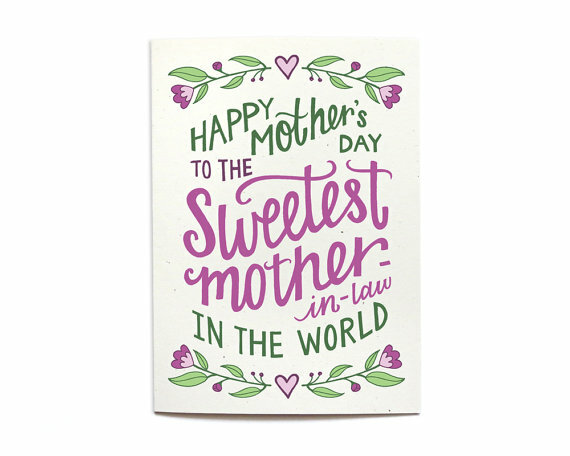 Her hugs were all enveloping and large. Her eyes were deep brown and full of love, and when she looked at you, you felt safe. She made everyone feel special and loved. She made me and my big sister and little brother feel like we could do anything in the world. 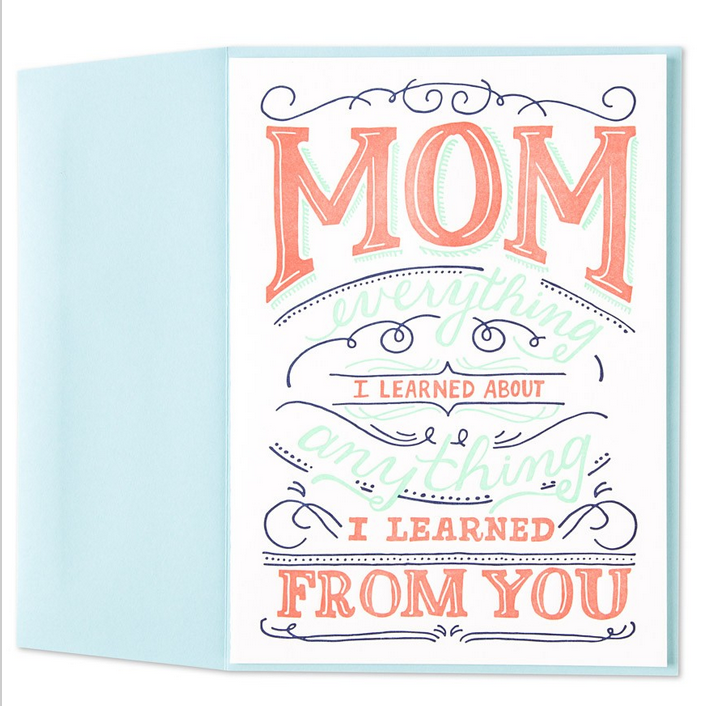 She is one of the reasons I was able to take the leap to start Sky of Blue Cards because she instilled so much confidence in me. She died two days after I launched this company in November of 2008, but I feel her love and enthusiasm for what I’m trying to achieve everyday. 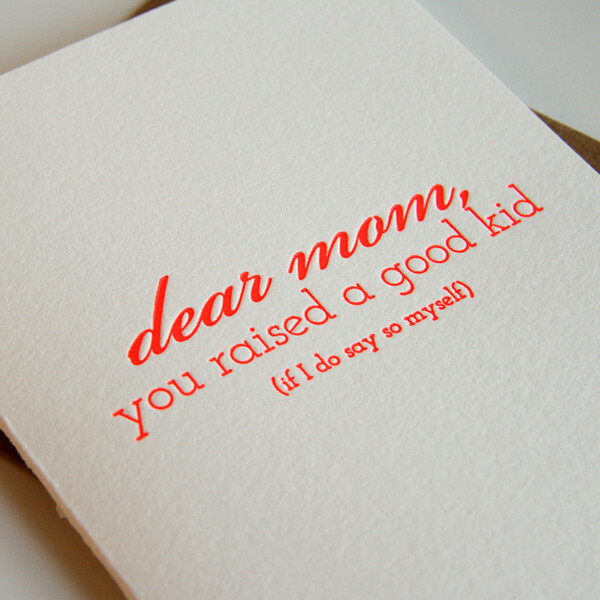 So today I raise my glass to her, and we all raise our Mimosa glasses to all our fabulous moms! They rock our world, and where would we be without them?! 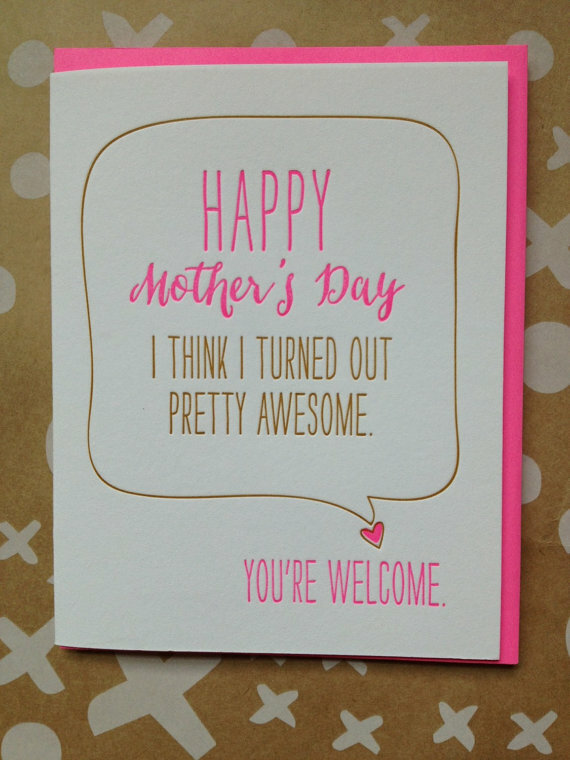 And now, here’s a little sampling of some of my favorite Mother’s Day cards this year… pure awesome.